Despite the fact that an increasing number of businesses are waking up to the benefits of implementing Robotic Process Automation (RPA) into their day to day business functions, there are still several misconceptions around what RPA actually is. 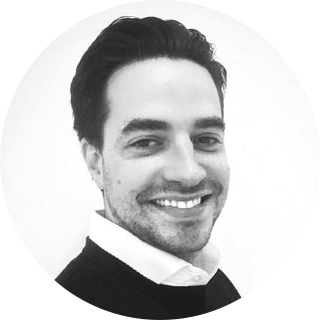 At human+, we’re looking to bust some myths and set the record straight; so we’ve worked with key industry commentator Andrew Burgess to produce a definitive guide for your enjoyment and consumption. Here’s a taster of what you can expect. RPA isn't....something that can entirely replace humans. With the escalating development of AI and machine learning, the prospect of humans losing jobs to robots might seem increasingly imminent. But while RPA can be used to remove monotonous tasks from the job descriptions of many businesses’ employees, current robotic technology does not have the ability to simply turf out a human being. AI is far from catching up with “HI” (or Human Intelligence). Its power is mainly limited to simple and repetitive tasks. Businesses still need people to complete the remaining responsibilities, such as tasks which require high levels of emotional intelligence, human experience or problem solving. Meanwhile, there are plenty of benefits to having RPA completing tasks over humans –bots are less expensive to run, can work 24/7, and don’t require days off due to sickness or for holidays. Just like a human, RPA can be trained to click the right buttons, tick the right boxes, and calculate the relevant numbers. RPA isn't ...purely just another cost player. Implementing Robotic Process Automation is cheaper than outsourcing the same tasksto external companies, or having them completed in your own office. However this isn’t the only factor that makes RPA so great for businesses. It’s fast. And it’s more accurate. In some case studies, client query resolution times have decreased by 85%, alongside an increase in accuracy from 45% to 95%. 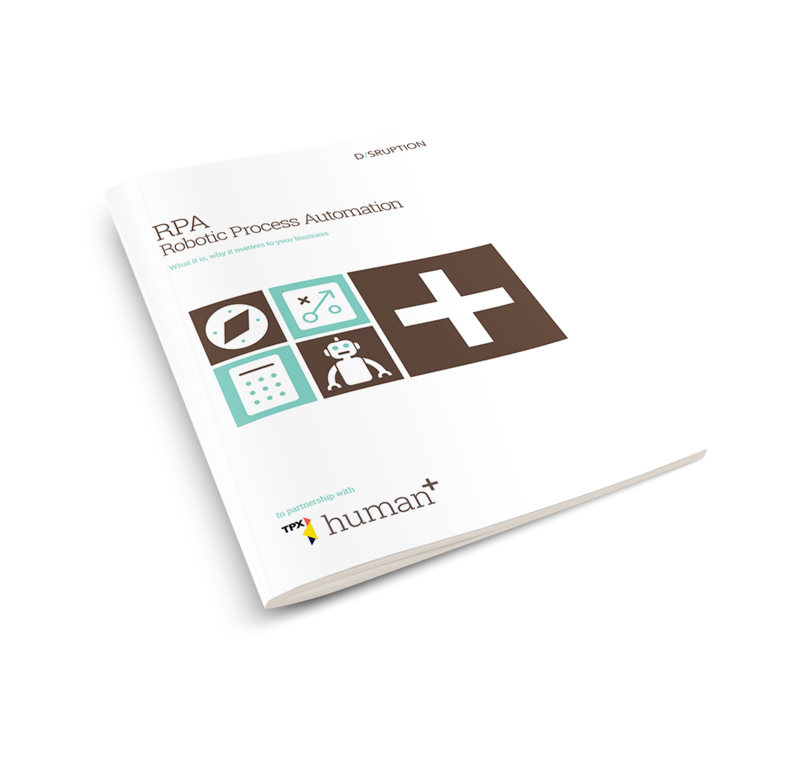 Want to learn more about what RPA is (or isn’t)? Download our Guide to Robotic Process Automation, your resource to understanding what it's about, why it matters and how best to start your journey.